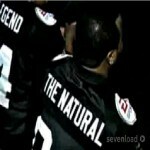 UPDATE: Archive of the live stream can be found here. SCEA released a ton of new info on the upcoming MLB The Show 15, the highest-rated sports game over the last nine years, continues to prove Baseball Is Better with licensed equipment, year-to-year saves, and a refreshed Franchise mode. Check the details below, it’s look like they are bringing the heat this year! Users who purchased MLB 14 The Show will be able to continue their Franchise and Road to the Show progress in MLB 15 The Show with the Year-to-Year Saves feature. Saves between the two versions will be forward-compatible, meaning you don’t have to worry about starting your Franchise or Road to The Show seasons over! For the first time ever MLB The Show will include licensed equipment from some of the most recognizable brands in baseball. Earn as you play to enhance your RTTS or Diamond Dynasty players and partner with iconic brands by bringing sponsorships to your Franchise team! Featured for the first time in MLB 15 The Show is the new Directional Hitting interface, which allows you to influence the direction of your hits in real-time while you swing. Using the L-Stick, you can attempt to influence fly balls, ground balls, pushed hits, pulled hits, or any of those in combination. Franchise, RTTS, and Season modes all feature a new suite of features centered on providing news updates from around the league. Inside The Show is a new radio broadcast that will be heard at the beginning of each new day and will discuss recent scores, notable performances, team news, milestones, records, standings, and more. In addition, the new League Updates panel, found in season based modes, gives the user a quick snapshot of updates from around the League so you don’t have to dig through multiple screens to get the basics. As you can see, our goal this year was to build off the solid foundation of MLB 14 and expand on the game we love to make MLB 15 The Show the best baseball game ever made. MLB 15 The Show included 31 more enhancements, new features and improvements! We’re also excited to announce the worldwide gameplay reveal of MLB 15 The Show on February 5th at 2:00PM pacific on Twitch. 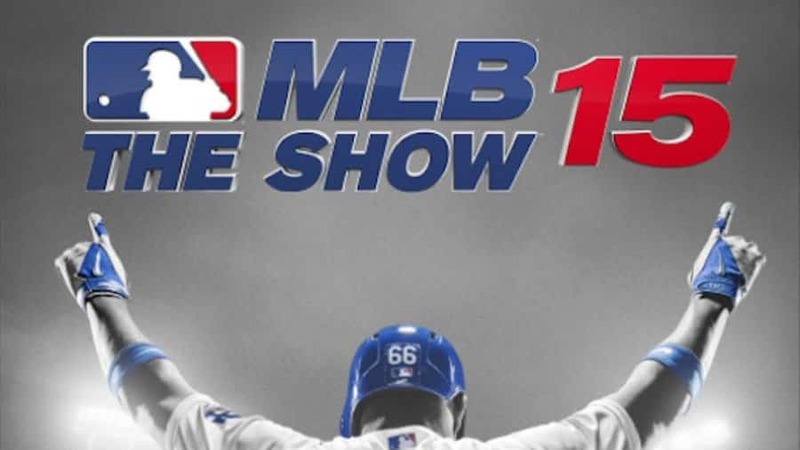 Tune in to the livestream via the San Diego Studio Twitch channel to get an exclusive look at MLB 15 and hear from our team on the features we’re most excited about for MLB 15. We can’t wait to show off what we’ve been working on and interact with our amazing fans! 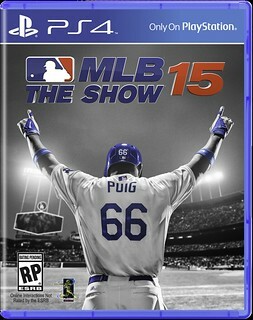 MLB 15 The Show will be launching on March 31st for PS4, PS3 and PS Vita so stay tuned to our Facebook, Twitter, and Twitch pages for more info coming soon.